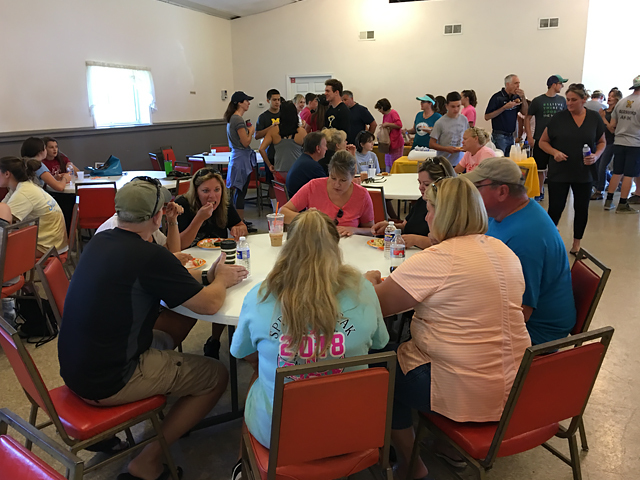 M&M Service kicked off the school year by gathering at Oatka Cemetery in Scottsville Sunday morning. 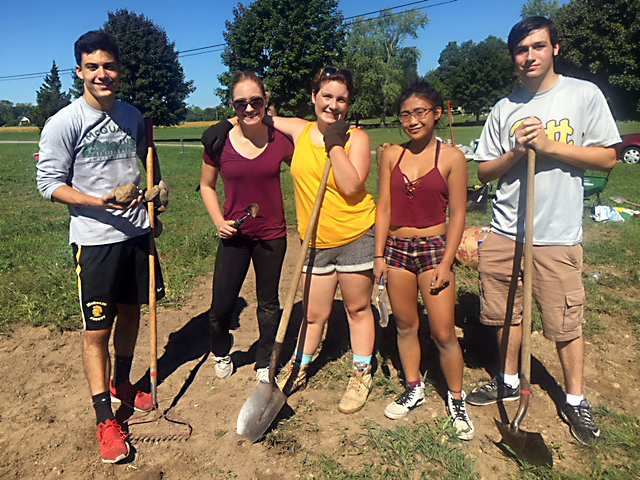 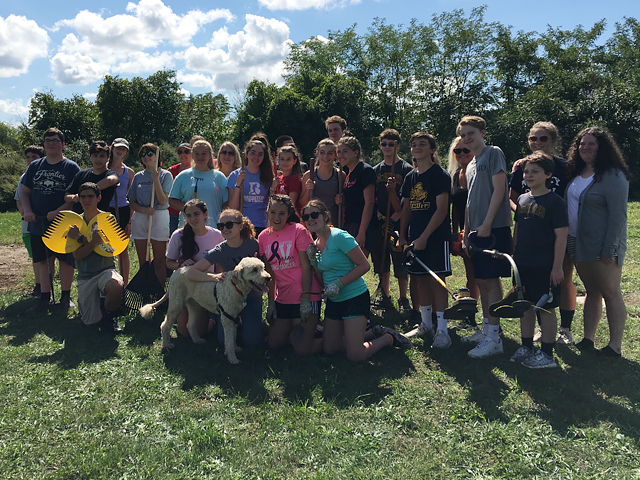 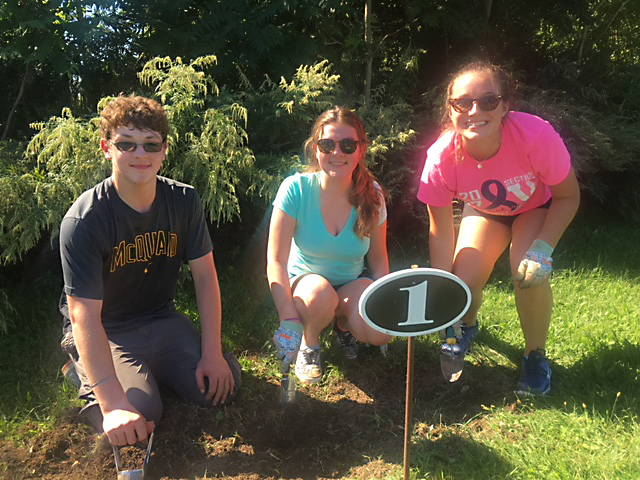 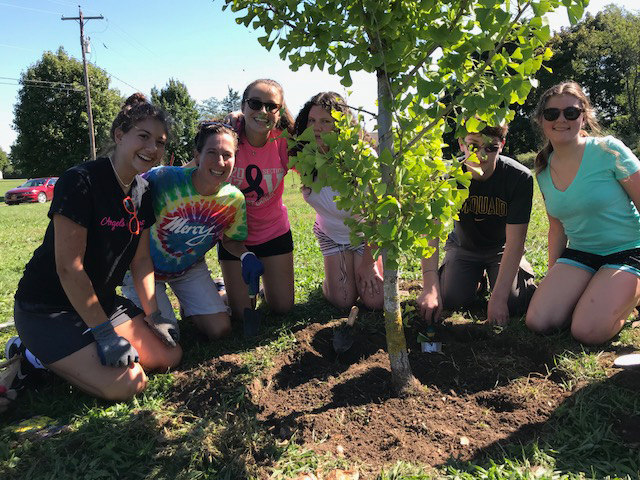 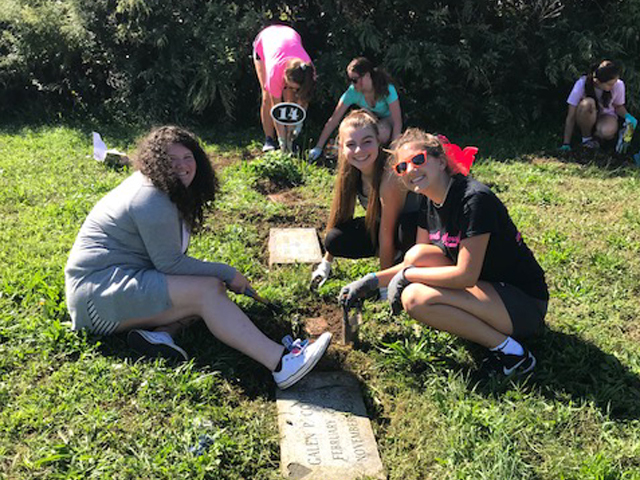 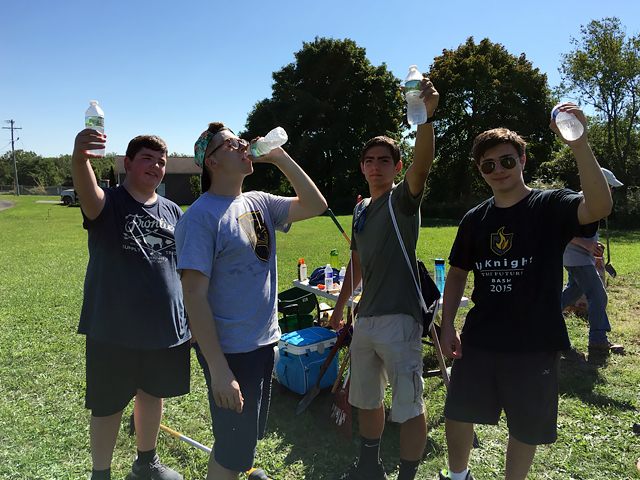 High school students and their parents from Mercy & McQuaid planted spring bulbs & cleared away weeds from the gravestone markers of the indigent, people who are impoverished. 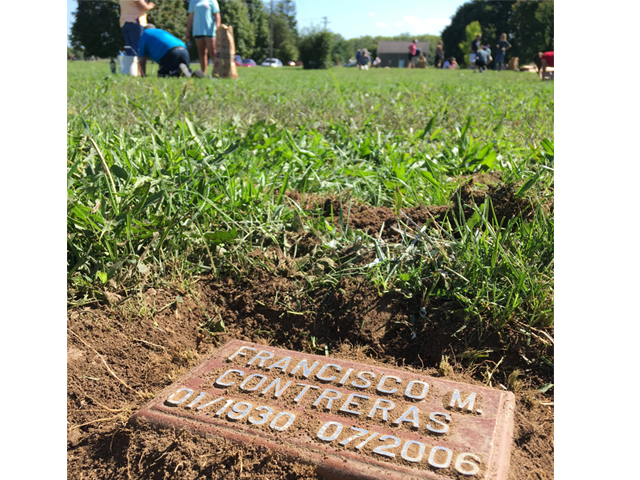 This specified area at Oatka Cemetery holds over 300 graves of those who died without family or friends to care for them. 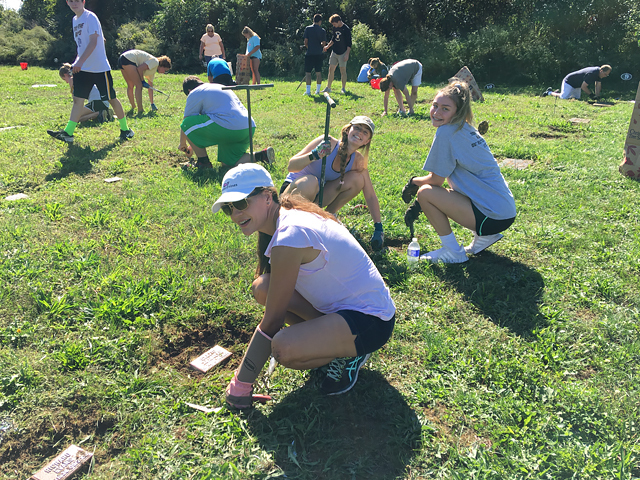 The Burial Initiative is a passion for Sr. Barb, SSJ. 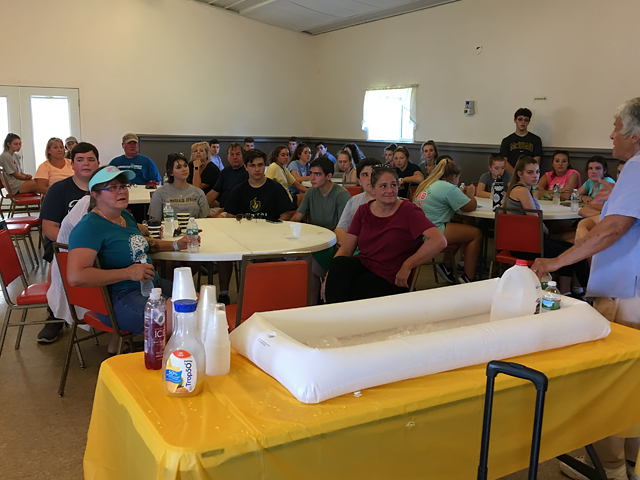 In a moving speech, she taught our teenagers about caring for those who go through this stage in their lives without loved ones to support them. 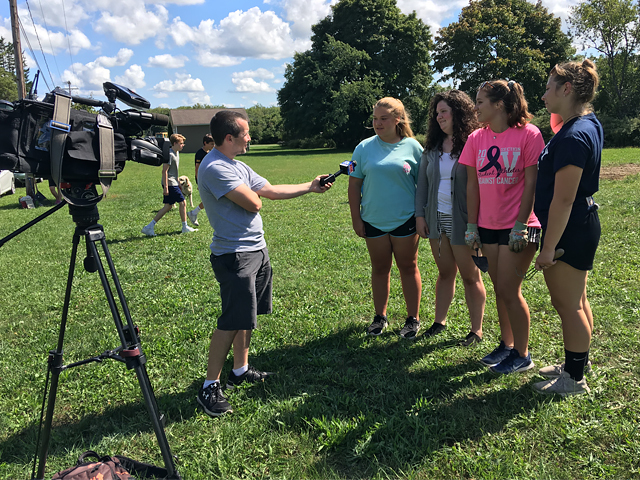 13 Wham News came out to report on our progress.